Santa Clara University is home to generations of leaders innovating with a mission. Ethical global citizens who transform lives, shape society, and aspire to make the world a better place. The Tech Edge J.D. 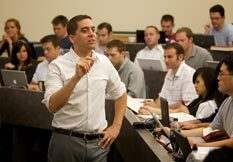 is a significant innovation in law school education, combining legal, business, and technology education with hands-on skills development and individualized mentorship, while leveraging the school’s location in the Silicon Valley and renowned tech law and intellectual property curriculum. 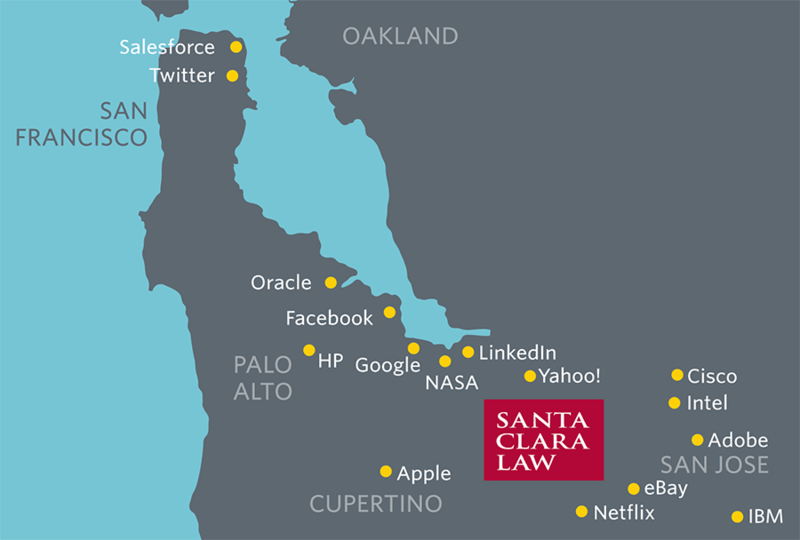 Located at the heart of Silicon Valley, Santa Clara Law leads in intellectual property and other areas of law. Learn more about studying law with us. Financial aid and tuition deadlines are approaching. Prepare by viewing them here. 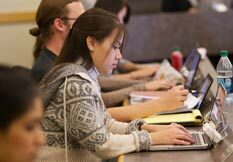 See recent event photos, learn about upcoming Alumni gatherings, or give to Santa Clara Law from our Alumni page.